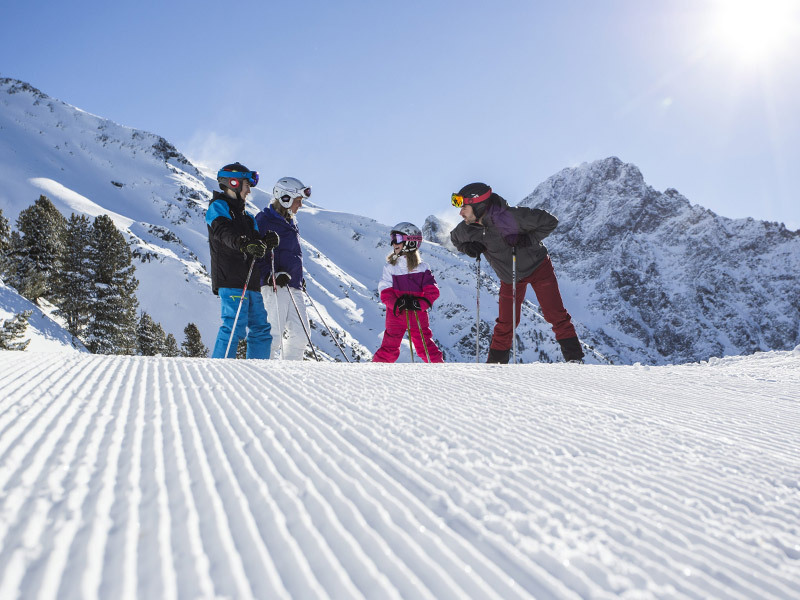 Thanks to the Ötzal Superskipass, skiers can have even more skiing fun during the winter season. 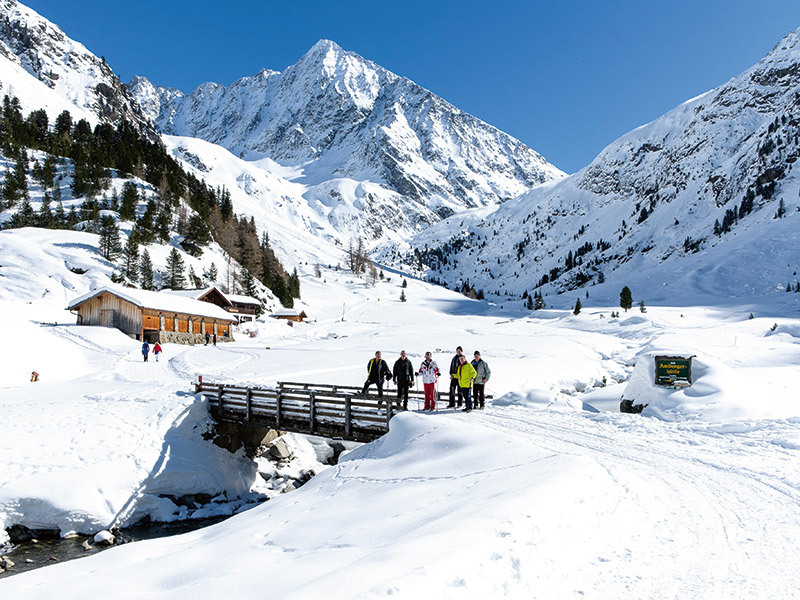 The pass enables winter sports enthusiast to access 356 kilometres of pistes, 90 lifts and 6 ski areas in the Ötztal. 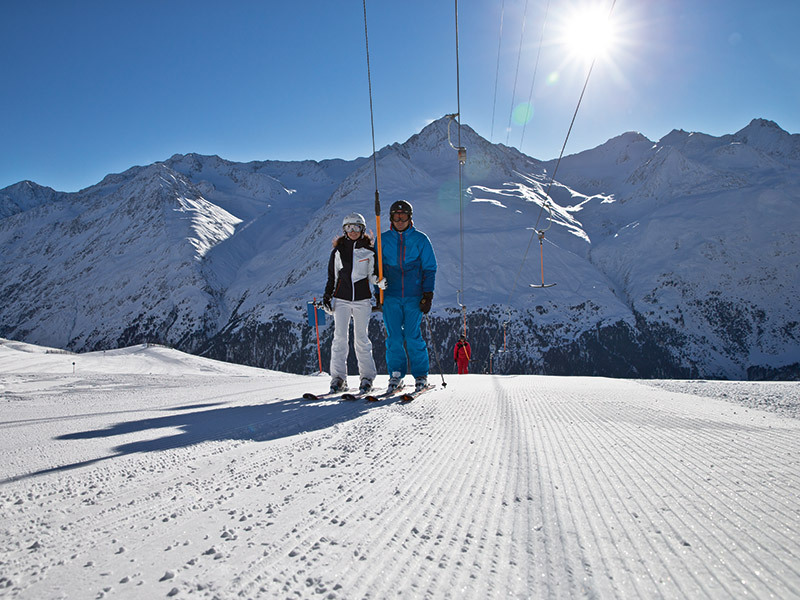 Among them are the famous skiing destinations of Sölden and Obergurgl-Hochgurgl as well as the family-friendly regions in Hochoetz-Kühtai, Niederthai, Gries and Vent. Not only sports enthusiasts get their money’s worth. 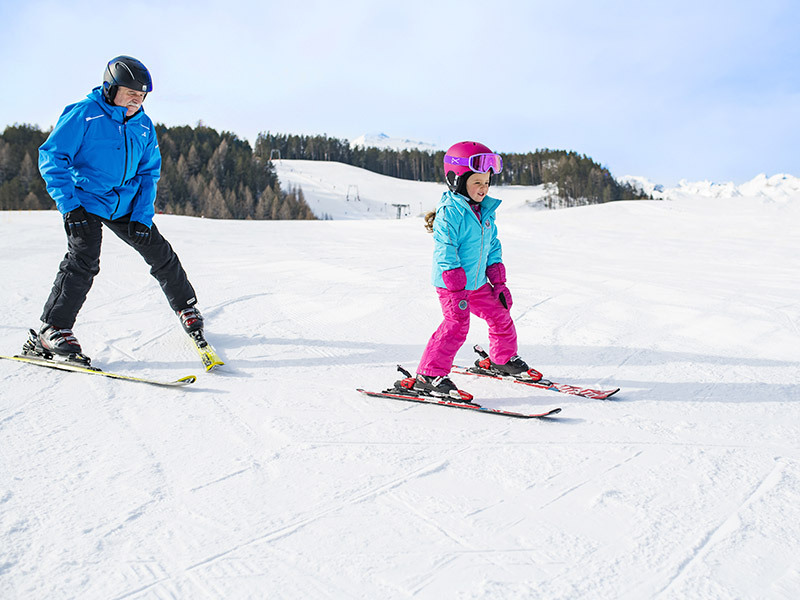 Many other highlights can be explored by holders of the pass, such as the 007 ELEMENTS James Bond exhibition, the BIG3 Rallye or the Top Mountain Crosspoint, Europe’s highest-located motorcycle museum. Moreover the pass can be used at numerous music or sports events, such as the World Cup Opening.